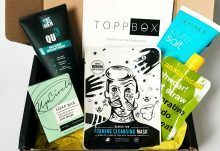 I’ve tried a range of subscription boxes from geeky boxes, food and beauty boxes to lifestyle and stationery boxes but this is the first craft box I’ve tried and to be honest, I didn’t know what to expect but I love it! 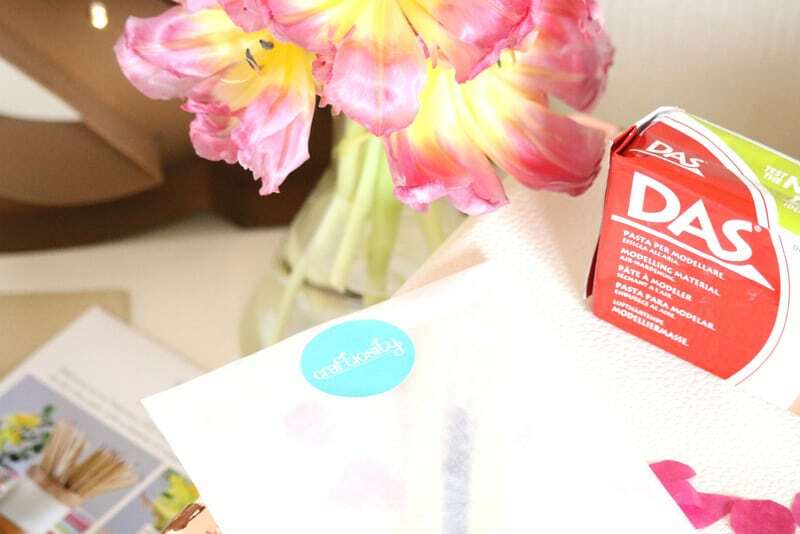 I love to create, whether it’s baking, cards or blog posts, so the Craftiosity box is perfect for me. 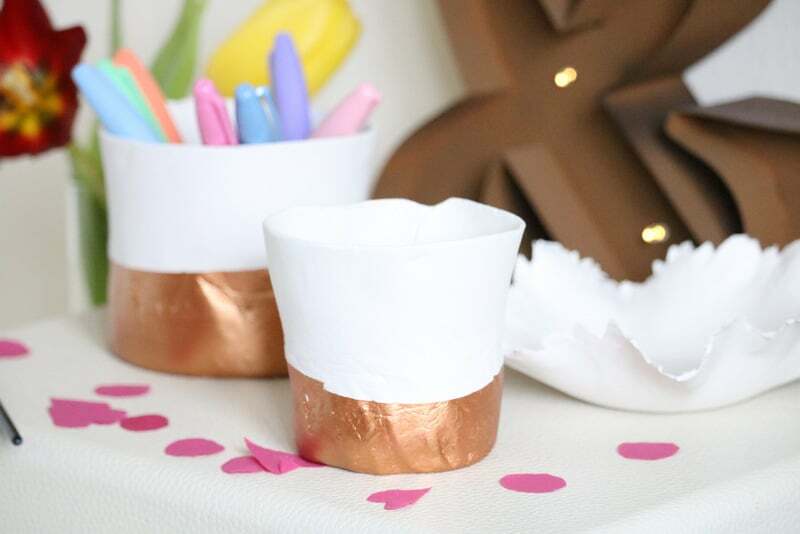 Each month contains a different craft project and for the February box, the craft project is air dry ceramic pots which is fantastic as I actually have some experience of making clay products so I’m not completely out of my depth. 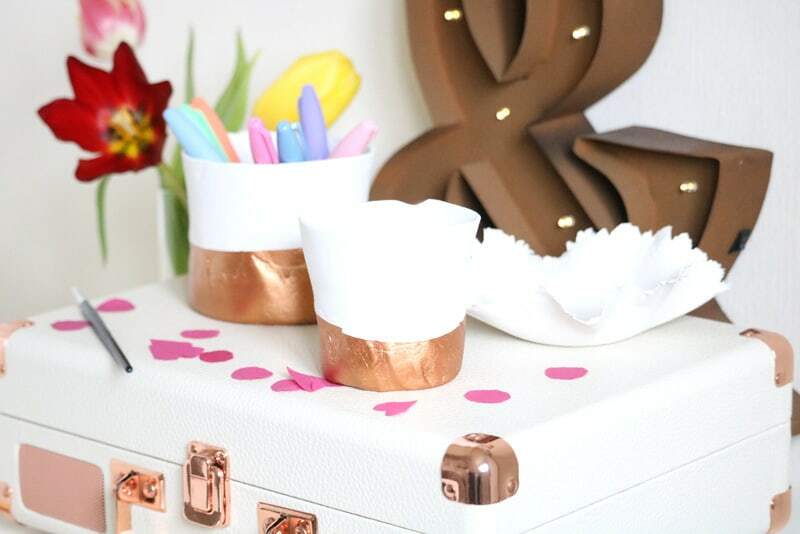 Also the paint included to decorate the ceramic pots with is copper, one of my favourite shades for makeup, decor and homeware – perfect! 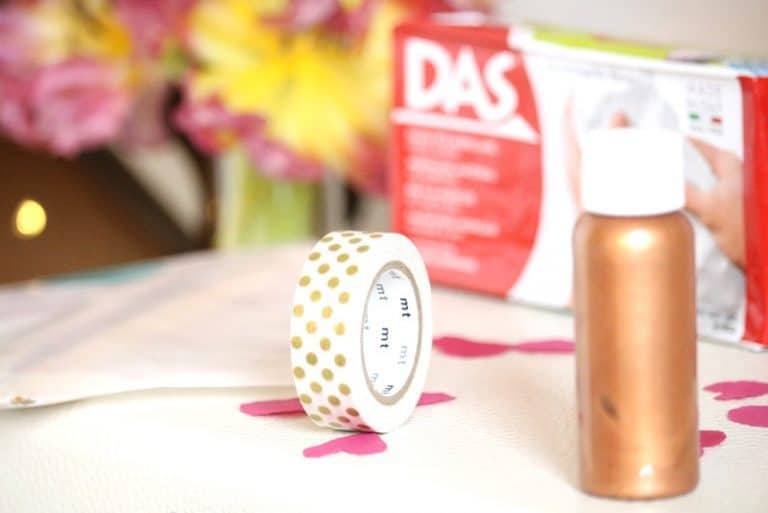 The kit comes with the air dry clay in white, baking parchment, decorating tools and a brush, fine sandpaper, paint, a dust mask and other tools and a mini roll of adorable washi tape. The kit also comes with instructions and pretty much everything you need apart from a ruler, kitchen roll and a rolling pin or large glass jar. The craft kit is much more complete and all inclusive than I thought it would be which is amazing as it means you don’t have to go out and buy a range of craft items to make it, you already have pretty much everything you need already in the kit – I think it would make a great gift for this reason! 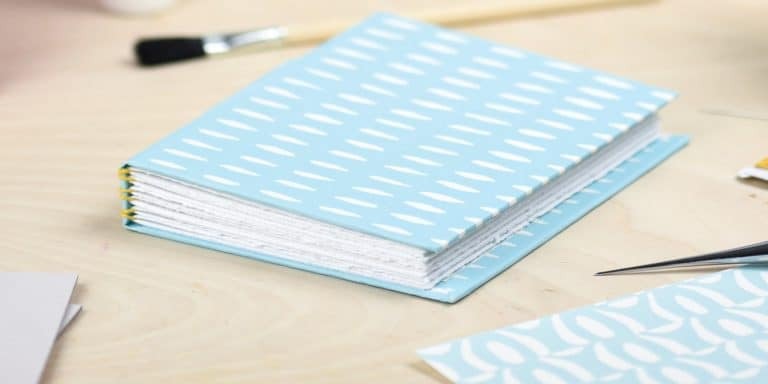 I couldn’t wait to get started on my practical and adorable crafting project so I read all of the instructions first as well as the helpful tips and I was ready. They also have a video tutorial available to watch online but I found the instructions and photographs more than helpful. The project was so fun to do, I loved all of the process, well, apart from the strong scent the clay has but other than that I loved the craft process from a block of clay and paint to numerous ceramic pots that can be used for plants, pens or bits and bobs. The kit makes one large ceramic pot and a second small pot, however I managed to make a large pot, small pot and an abstract dish creation of my own which I’m actually really happy with although I don’t know what I’ll do with it or how I’m going to decorate it. There are some imperfections with my ceramic pots but overall I’m so happy with them and I can’t wait to fill them with succulents as they’ll look adorable! The process of making the pots from start to finish was a little longer than I thought it would be but I don’t mind as I have a great end product and I also have the tools to use for other crafting projects in the future! Overall, I’m so happy with this kit and I think it would be amazing for anyone who loves craft projects! Overall, I couldn't be happier with the February Craftiosity box as it was such a fun project, I have a great end product and the tools to use again. 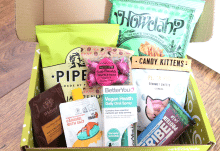 I think it's a fantastic and unique subscription box that I know will be a hit with so many people!